A big thank you to the 71,756 volunteers who removed more than 800,000 pounds of trash and recyclables from California’s waterways and coastlines. Read more. 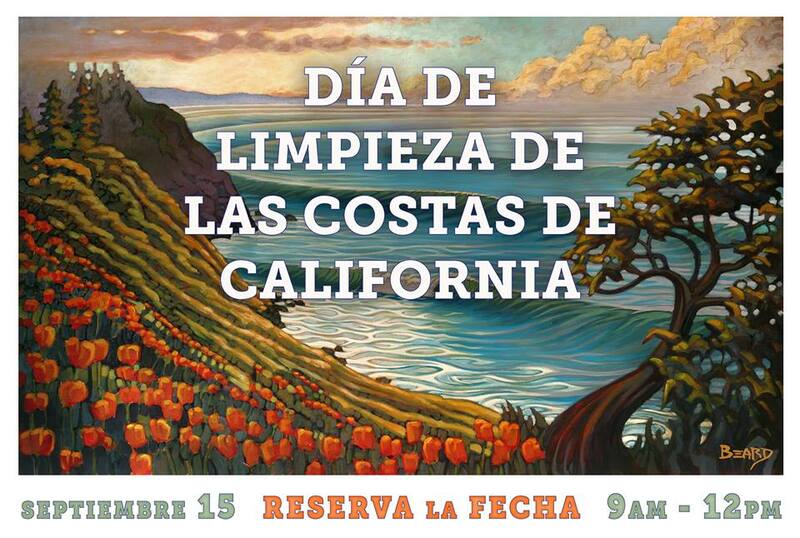 We will see you at the 35th Annual California Coastal Cleanup Day! 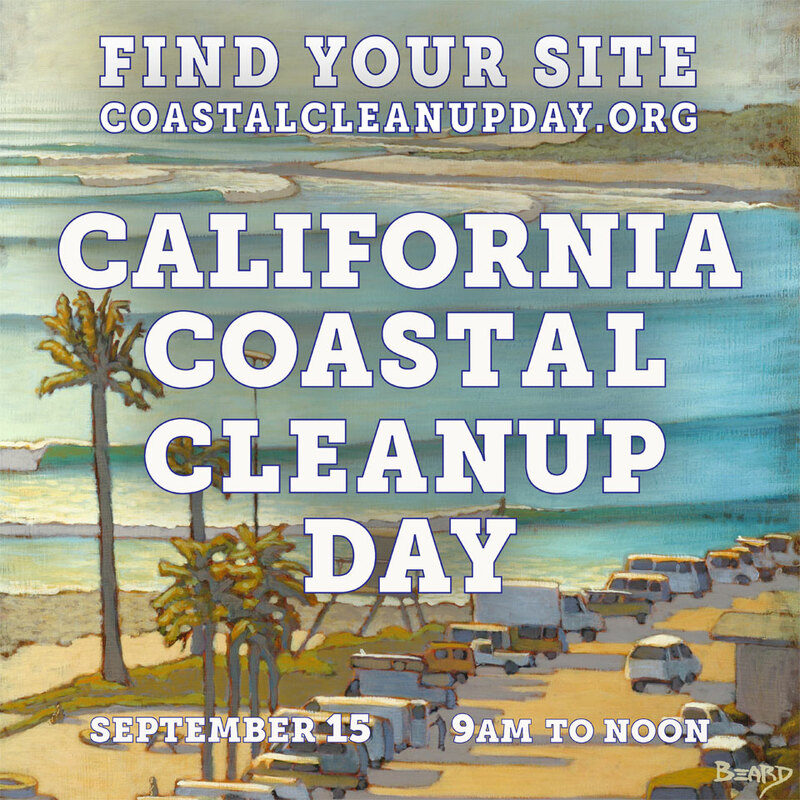 If you have trouble viewing the Coastal Cleanup Day map in Chrome, please try another browser. To open the map in its own window, click here. 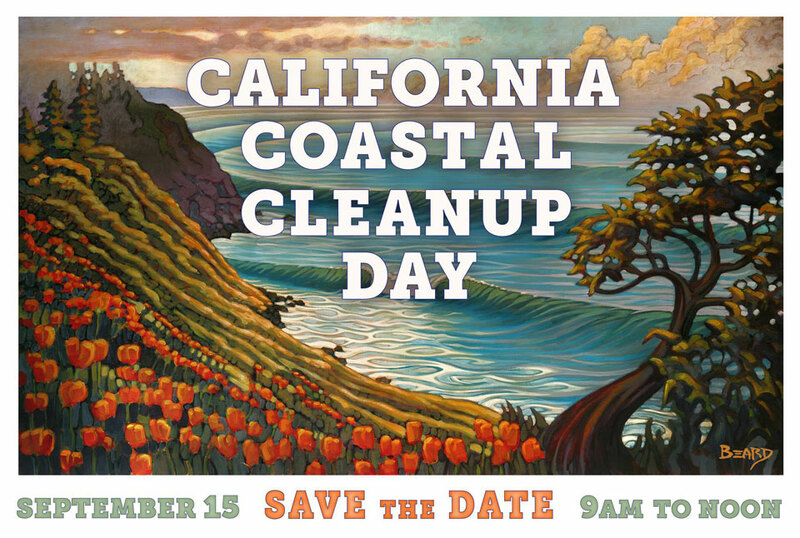 On the third Saturday in September California cleans up! California Coastal Cleanup Day welcomes more than 60,000 volunteers who will pick up hundreds of thousands of pounds of trash and recyclables from beaches, lakes, and waterways each year. It brings awareness to the marine litter problem and provides a community event for direct involvement. Help us by joining in the fight to preserve wildlife by taking trash out of the environment. Volunteer alongside your families, friends, coworkers, scout troops, school groups, and service clubs. If you're not sure how to get started please let us know. Plan to spend a day outside connecting with your community to celebrate California!